Interested in Vietnamese markets? Meet key stakeholders from the Vietnamese water sector at VietWater Expo, together with other Finnish companies. Win business economically by exhibiting at the Finnish Pavilion! 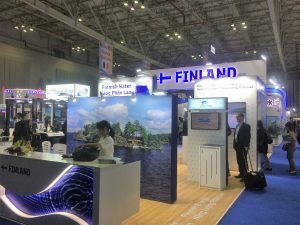 The Finnish Pavilion has been a successful event at VietWater already for five years. 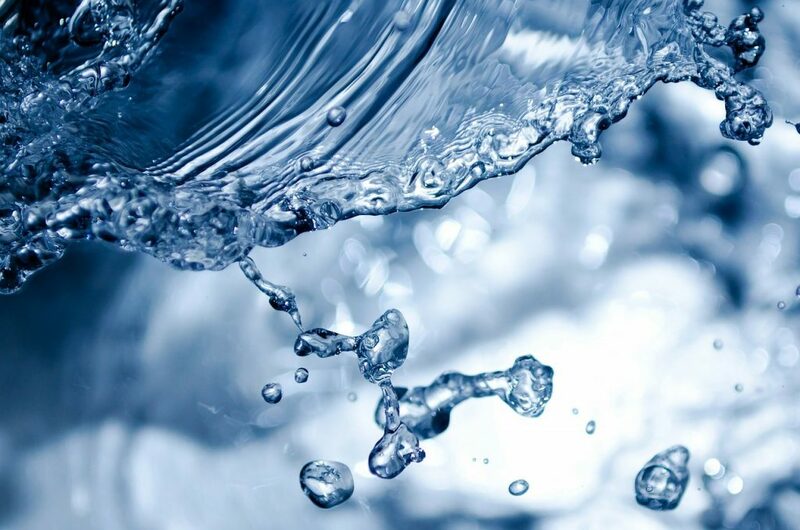 This year, the event is being organized by KaukoInternational Oy and Finnish Water Forum. With strong experience of the market, we want to continue the success story and prepare way for Finnish companies to take part. Let’s make this year’s exhibition pavilion even more successful by winning more business for us all! VietWater Expo is the biggest annual event of Vietnam water sector. You can visit the website of the expo here. To ensure a smooth and successful event, our project team takes care of the expo preparations for all participants.